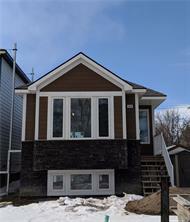 2016 built 975 Bungalow in Mount Royal with open floor plan. Great room style with open Kitchen and dining area. 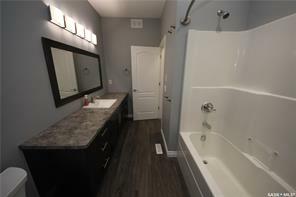 This home has two bedrooms upstairs with Jack and Jill style bathroom. 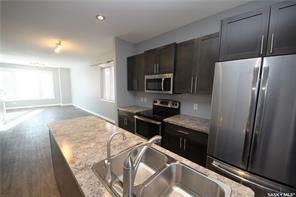 The basement is nicely finished with an additional bedroom and 4 piece bathroom as well as a large rec-room.